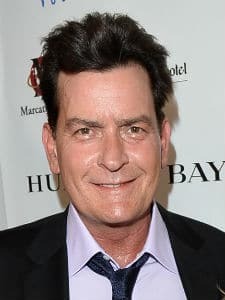 Born to Martin Sheen and Janet Templeton on September 3, 1965, Charlie Sheen is an American actor. 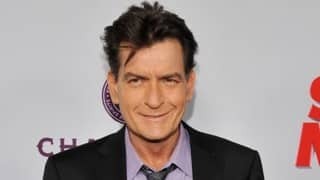 Charle made his film debut with Red Dawn. 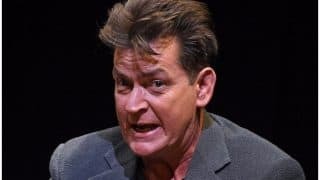 Platoon, Lucas, Ferris Bueller's Day off, Wall Street, Young Guns, Eight Men out and Being John Malkovich are some of his successful films. 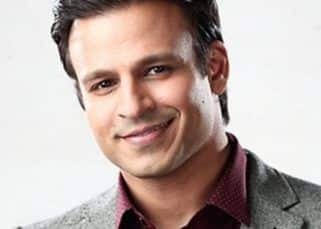 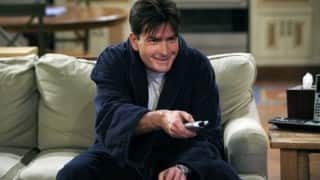 He then went on to do television shows like Spin City, Two and a Half Men and Anger Management. 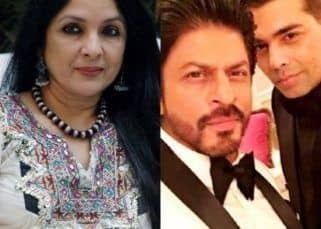 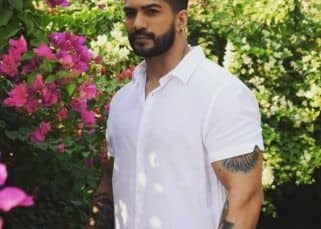 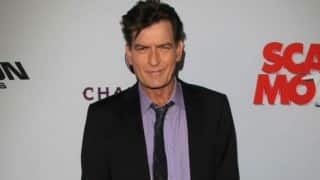 He has married and divorced Donna Peele, Denice Richards and Brooke Mueller and he has five children. 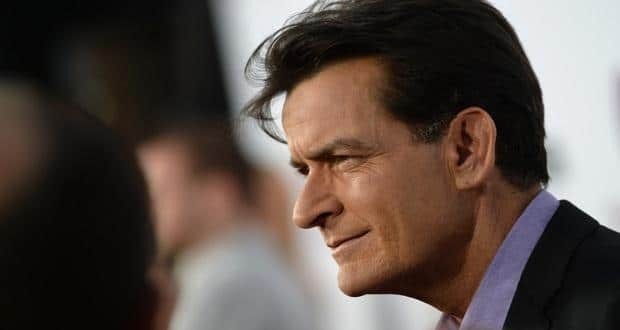 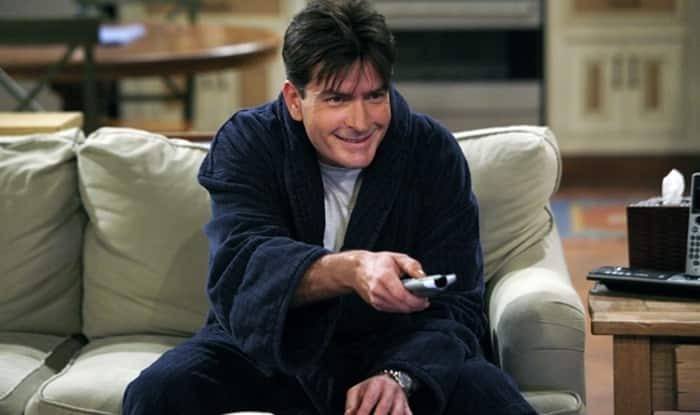 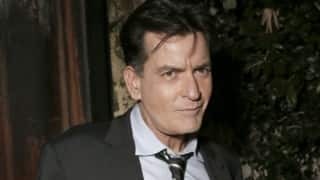 Charlie Sheen keen to make small screen debut with British soap opera? 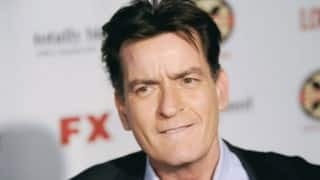 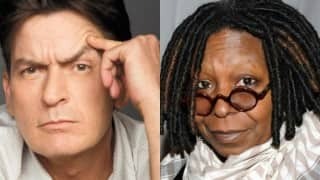 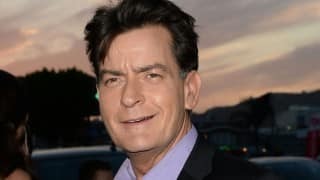 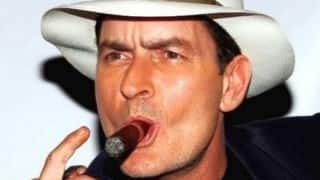 Charlie Sheen demands $10 million for memoir?